With high vacancy rates across the country, it’s never been more important for investors to understand which features deliver the best rental return. Domain spoke to business development managers at three leading real estate agencies and an independent housing market analyst for their top tips on what to look for when buying a new apartment as an investment. For Castran Gilbert BDM Andrew Rowland, big courtyards and balconies – those measuring 20 square metres or more – are paying dividends for investors. In recent weeks he fielded above-average interest in a Mordialloc ground-floor apartment with a 25-square-metre courtyard on title. It leased at the asking price ahead of three upper-storey apartments in the same block, which are still on the market. Sandy Jovanovski, BDM at Chadwick Real Estate Turramurra, agrees. “A large private outdoor area will always be well-received in an apartment and tenants will pay a premium for this,” she says. Michael Matusik, independent housing market analyst and director of Matusik Property Insights, says investors can achieve a rental premium of up to 20 per cent for a pet-friendly apartment. “Being able to have a small dog or certain animals is a real plus in the rental market,” he says, pointing out that owners who would otherwise be forced to give up their pet are often happy to pay extra rent to keep their animal. 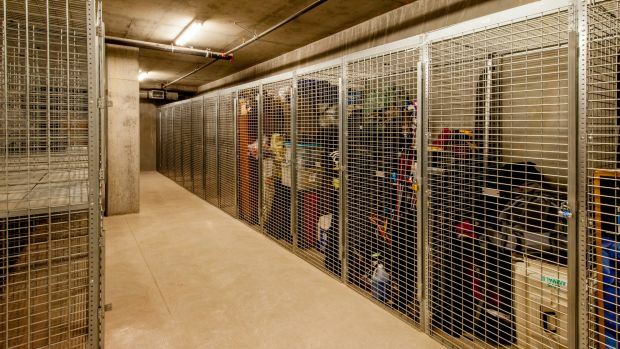 “A storage cage is one of the most important features with new apartments, as they sometimes lack internal space and storage and a cage allows for the storage of large items such as spare furniture, bikes, etcetera,” says Jovanovski. Downsizers frequently have overflow belongings requiring storage, as do those with sporting equipment such as golf clubs and skis. Drive-in, secure parking is a definite plus for tenants, says Jovanovski. Rowland says to steer clear of stackers and car lifts, which might offer off-street parking in busy areas but can be a big turn-off for tenants. 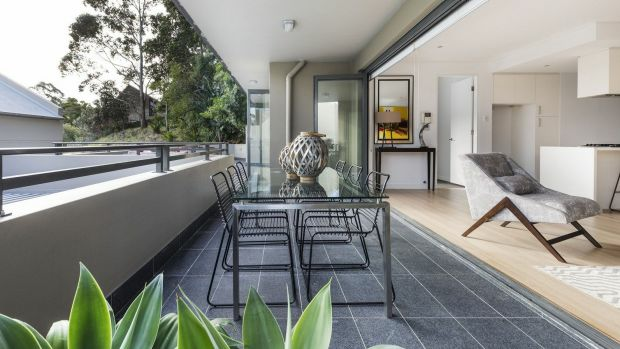 Sandra Pereira, investor service manager at Abel McGrath, says while a neutral palette remains key for drawing the broadest range of tenants, you may be able to up the rent with the inclusion of good quality timber flooring, designer light fittings or textured wall tiles. While not everyone can afford a new apartment with a water or city skyline view, our experts agree you’ll always attract a better rental return if your property has a pleasant outlook from the living spaces and balcony. Jovanovski recommends looking for apartments with a northerly aspect to maximise light and sunshine. “Lack of sunlight can be an issue with a rental property and the property can have a longer vacancy and a lower return if it’s not north-facing,” she says. 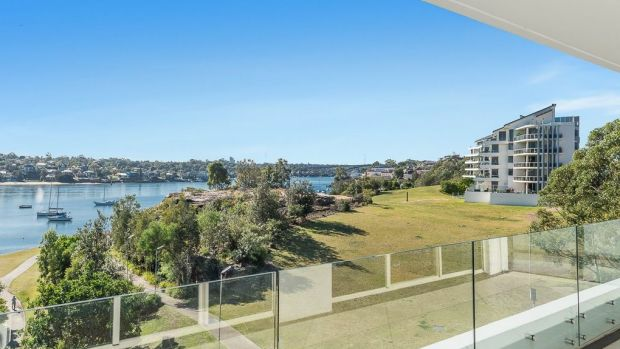 Matusik says one-bedders deliver high returns in locations where they attract premium professional tenants, giving the example of a doctor wanting to live close to a hospital. But elsewhere, Matusik says, apartments with two bedrooms and two bathrooms that allow share households generally deliver the best rental dollars. Even better, says Matusik, is a dual-key apartment, delivering two income-producing dwellings on one title. In south-east Queensland, dual-key properties are attracting a return of seven to eight per cent. Of course real estate’s golden rule of location remains critical for securing a top rental return. And when it comes to apartment living, Matusik says the increased density needs to be offset by quality outdoor and lifestyle amenities. Matusik says apartments within a five to 10-minute walk of transport will attract a higher rent, as will properties within walking distance of employment hubs, the beach and thriving shopping districts.